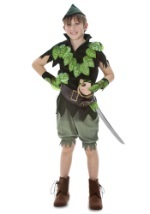 Our selection of Peter Pan costumes will give you happy thoughts this Halloween season, plus they all come with a shadow already attached! 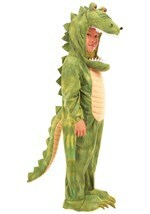 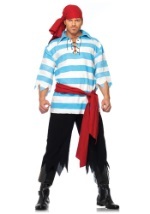 Whether your a man who doesn't want to grow up or a boy who likes to fly, you'll find the perfect costume here. 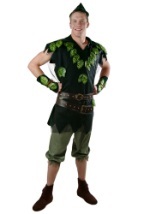 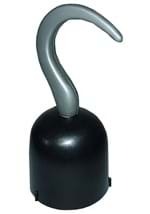 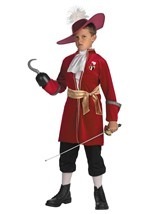 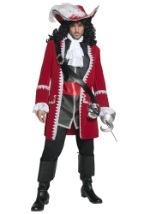 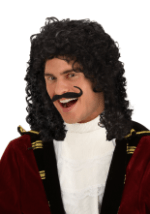 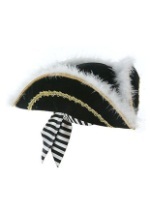 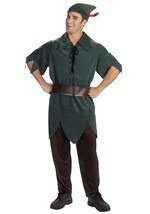 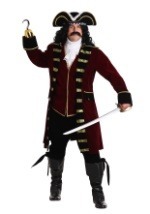 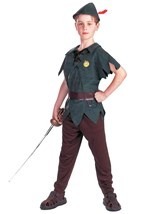 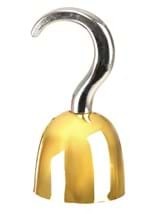 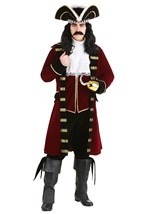 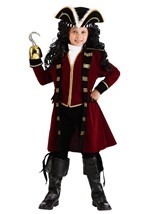 Pair a Peter Pan costume with any of our Tinkerbell costumes for a great duo look even Captain Hook would love!